It takes innovation and creativity to connect un-farmed consumers with the farming 1% if the United States population. 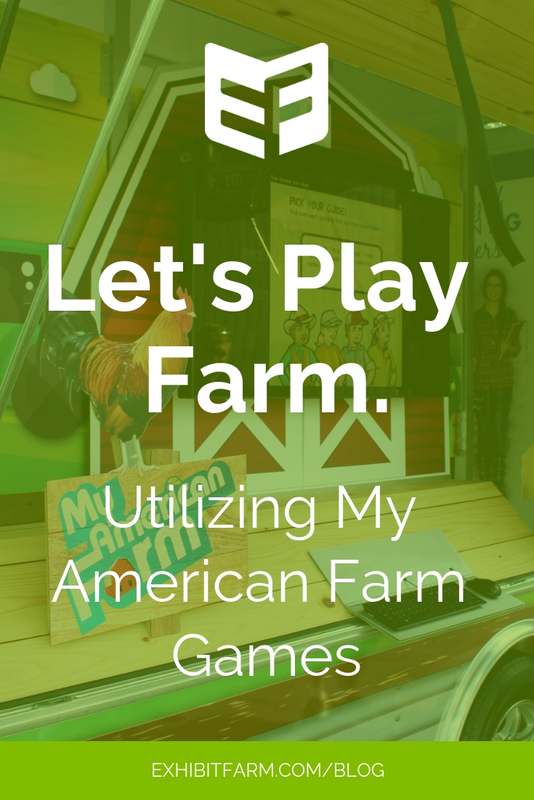 The My American Farm games by the American Farm Bureau Foundation for Agriculture are one great example of this sort of innovation and creativity being put into practice. Technology offers some new ways for farmers to connect with consumers. In an attempt to explore these opportunities, the AFB Foundation developed their own ag-based computer and mobile games. These games are available on apps that can be downloaded on your mobile device for free. The games can also be downloaded to kiosks and monitors for offline use. 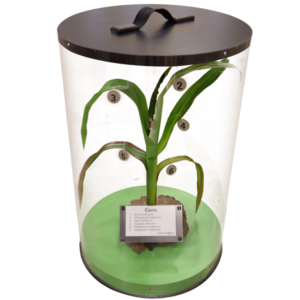 This makes them potential tools for fair displays or agricultural exhibits. In these child-targeted computer games, children can apply their thinking skills to complete fun tasks. At the same time, they can learn interesting agricultural facts and increase their knowledge of the farming industry. 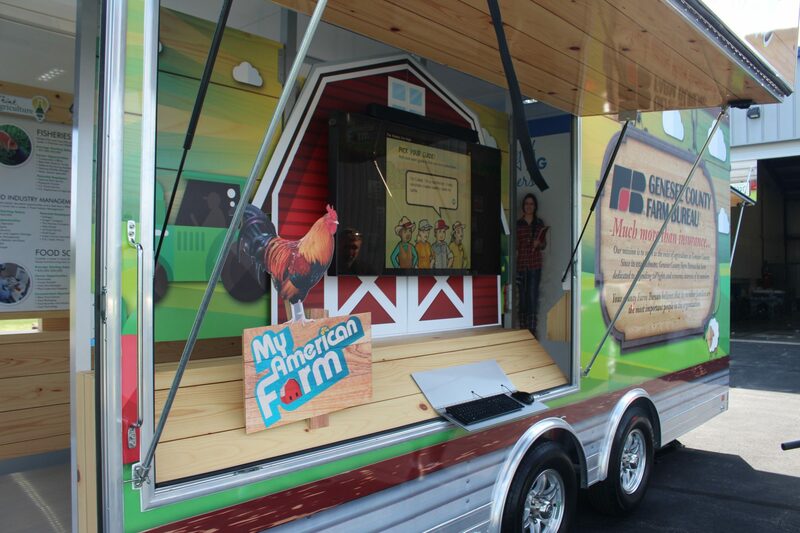 When the Genesee County Farm Bureau took advantage of the games for offline use in their mobile exhibit, we helped create a unit that allowed them to display and run the My American Farm games (used with permission). 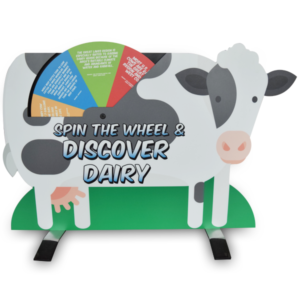 Now the farm bureau staff can take these innovative games on the road with them. As per the copyright and policy permissions on myamericanfarm.org, we do not own nor do we sell the My American Farm materials, nor does My American Farm have an affiliation with us or our products. 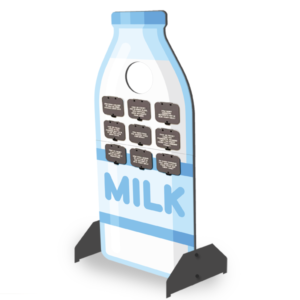 However, we are able to make signage and set up the technology necessary to use the My American Farm game software. 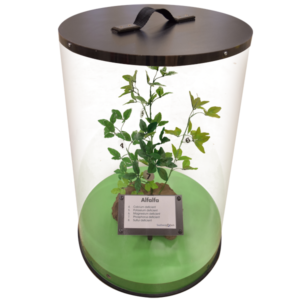 Clients can use these in both stand-alone exhibits and for individual stations within larger exhibits.